We loved our unplanned visit to Nîmes. It is such a beautiful town, perfectly located in the south of France, and just full of Ancient Roman history. It is easy to get around on foot, and there is so much to see and do while you are there. Given how much I adored the place, it was certainly easy for me to write my latest piece for My French Life™. 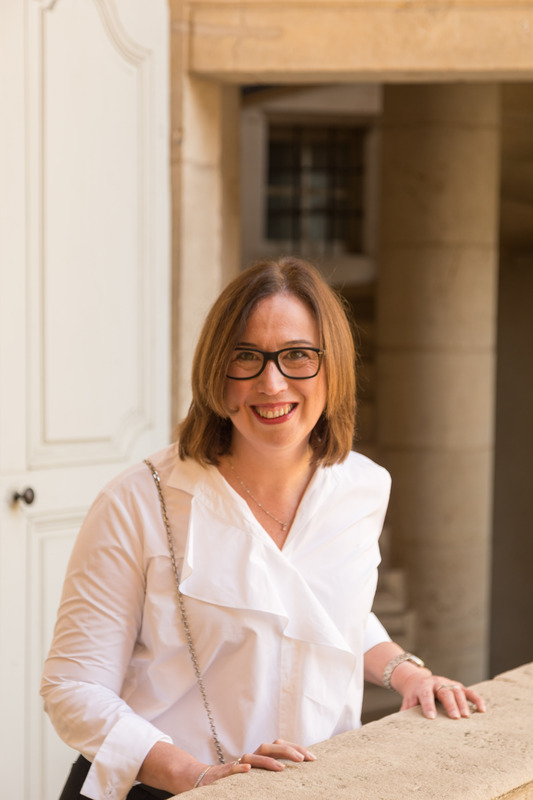 In the article, I not only share my top three things to do in Nîmes, but I throw in a bonus activity AND talk about my encounter with some donkeys. 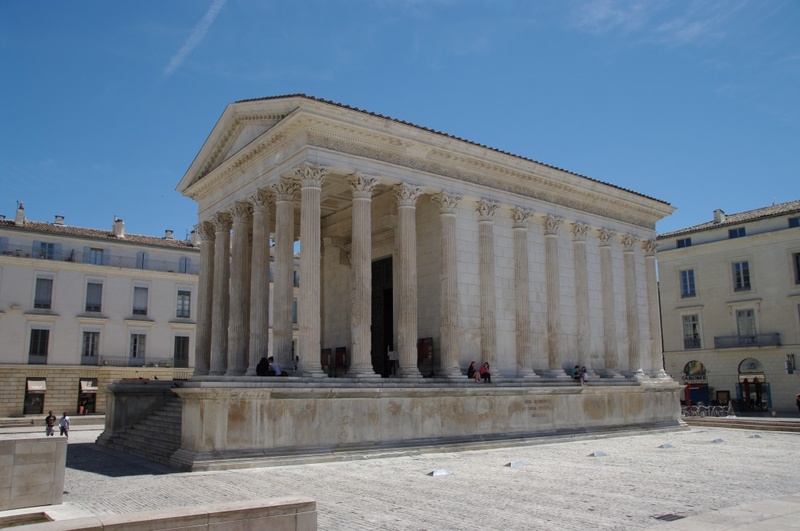 Told you there is lots to see and do in Nîmes!! You can read the whole piece – Off the beaten track in France: Nîmes and the spectacular Pont du Gard – here. If you are still looking for more French inspiration, don’t forget that we are posting regularly on Facebook, Pinterest and Instagram!! We’d love for you to join us – all you need to do is click on your favourite icon below! !